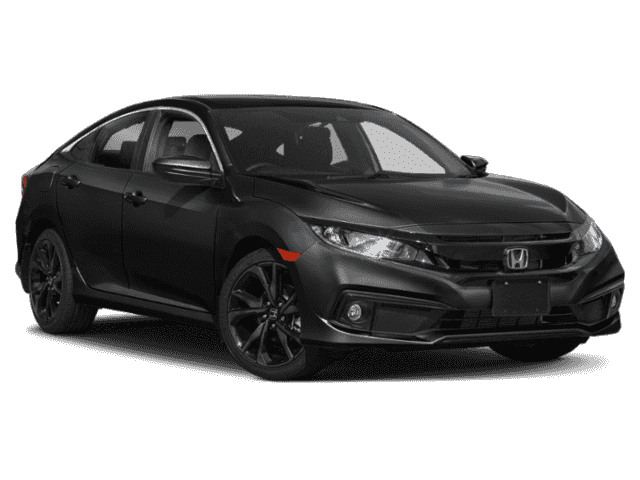 This outstanding example of a 2019 Honda Civic Sedan Sport is offered by Autosport Honda.This Honda includes:* BLACK, CLOTH SEAT TRIM * Cloth Seats*Note - For third party subscriptions or services, please contact the dealer for more information. 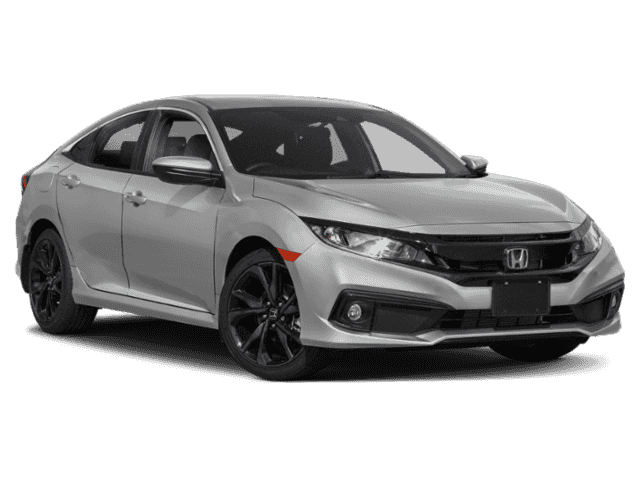 *Start enjoying more time in your new ride and less time at the gas station with this 2019 Honda Civic Sedan. 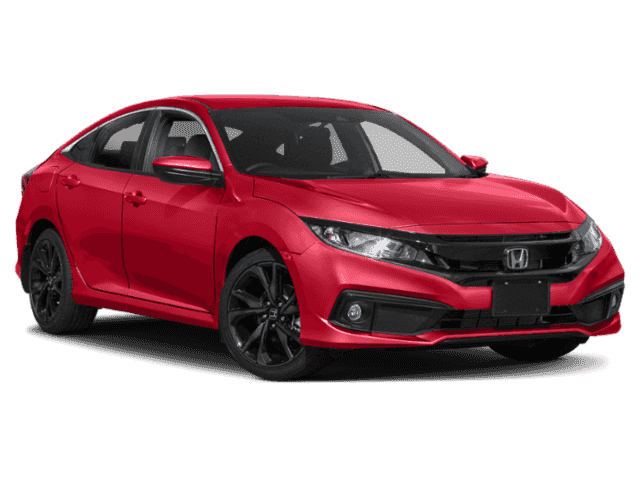 Beautiful color combination with Bk exterior over BK interior making this the one to own!You can finally stop searching... You've found the one you've been looking for.